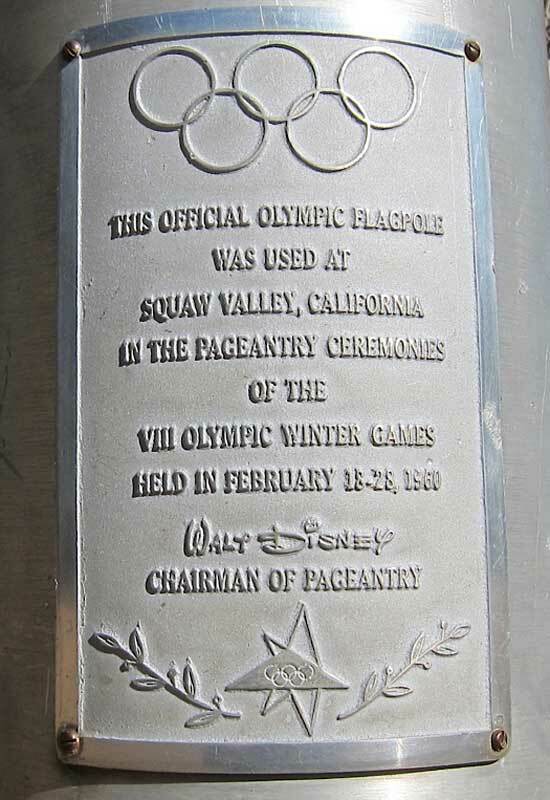 An up-close view of the plaque on the 1960 Squaw Valley Olympics flag pole located in Graeagle Park. Click here to submit a letter to the editor about this post that will be published in our newspaper. 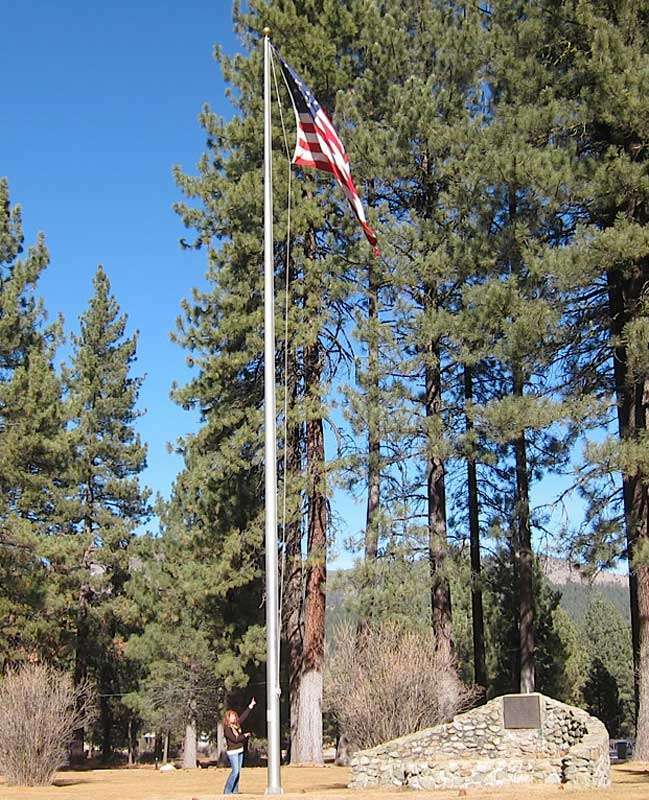 Feather Publishing Co., Inc., publishes four weekly papers in Plumas County: the Feather River Bulletin, Chester Progressive, Indian Valley Record, and Portola Reporter and two weekly papers in Lassen County: the Lassen County Times and the Westwood Pine Press. All papers are published on Wednesday except the Lassen County Times which is published on Tuesday. Copyright © 2019 Plumas News. All rights reserved.